MFi-approved adapters are on the way. 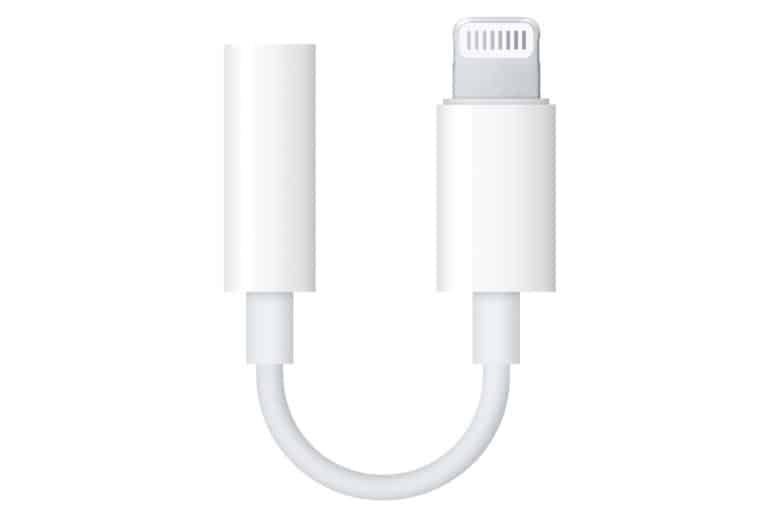 Apple has given third-party accessory-makers the go-ahead to manufacture their own 3.5mm-to-Lightning cables. It is also approving the use of USB-C connectors under its MFi accessories program, which now sports cleaner, more modern logos. 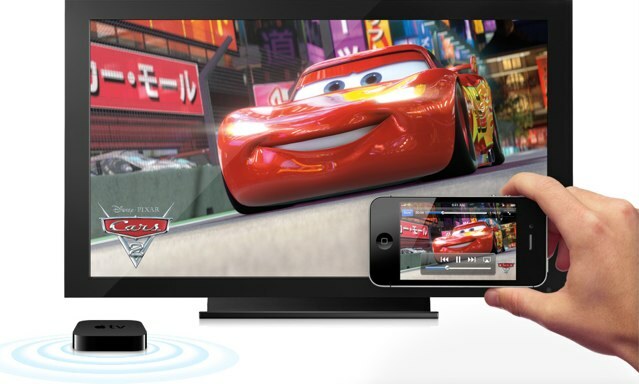 AirPlay has been around for well over a year now, but the range of AirPlay compatible accessories available is still pretty slim. However, that could be about to change. Apple is reportedly planning to introduce Bluetooth support to AirPlay, which would significantly extend the range of accessories currently compatible with the feature. 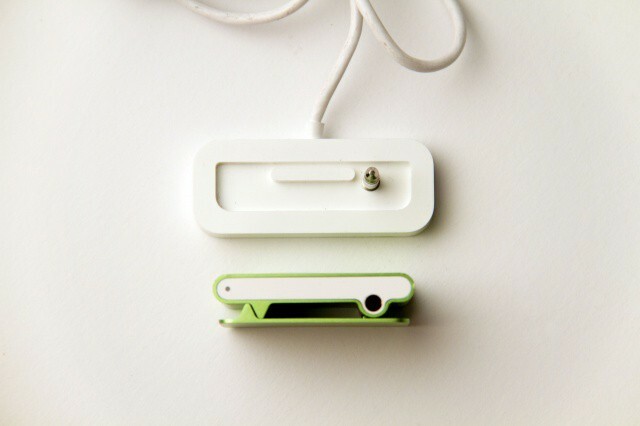 The company will also improve iOS connectivity for third-party accessories.